When you move into your rented property, your primary goal is to make your house a home. When you feel safe, that’s when you’ve made it- and renter’s insurance will help! Our Santa Monica insurance center has the renter’s insurance plans you need to make you feel secure in your home. It’s a low-cost monthly expense that can get you back on your feet in the event of a fire, burglary, an injury at your place, or any of the other many covered situations. Check out some of the questions people ask us about renter’s insurance and what our experts have to say! 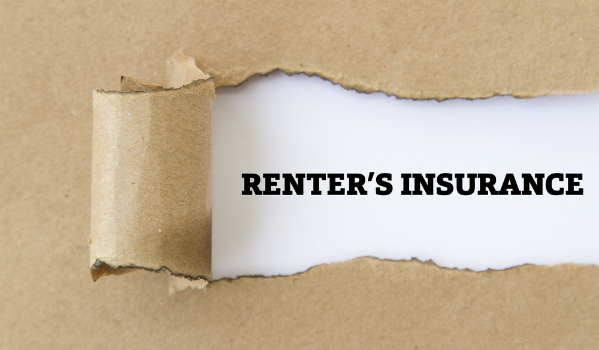 Is renter’s insurance necessary? Yes! Like all types of insurance, you don’t think about it much until you absolutely need it, but if you’re staring at a blank wall where your very expensive TV was until you were robbed, won’t you be glad you purchased special coverage to replace it? For the low cost of our renter’s insurance plans, you’ll feel immense relief! Why wouldn’t my landlord’s insurance cover these things? Your landlord has homeowner’s insurance on the property, but renter’s insurance covers your personal possessions. In the event of a fire, theft, or other covered situation, it’s possible that your landlord’s insurance will cover damage to the property, but unlikely that it will cover things like your laptop, jewelry, or clothing. How does renter’s insurance work? Depending on the renter’s insurance plan you purchase for your Santa Monica pad, you can select “actual cash value” (depreciated) coverage or you can buy replacement cost coverage. You are also paying for liability coverage so that if harm should befall one of our guests, you have an affordable way to cover their reasonable and necessary medical expenses. What about some of my very expensive items? If you have electronics or jewelry that were particularly pricey, mention that when you speak to us. We have scheduled personal property insurance that’s specifically for high-priced belongings. Before the dust settles in your new dwelling, request a quote from Sully Insurance! We’ll help get your possessions covered with the renter’s insurance you need at a great rate.